Libraries normally book talks and thus you are advised to pick a topic under Educational presentations. Due to parents in attendance we place a limit on the total number attending each session to 40 people maximum. Please make sure you organise a booking in system and not leave it till on the day. Remember babies in pushchairs take up a one placement. We can however offer display work if you prefer. See other topics listed under Educational presentations. 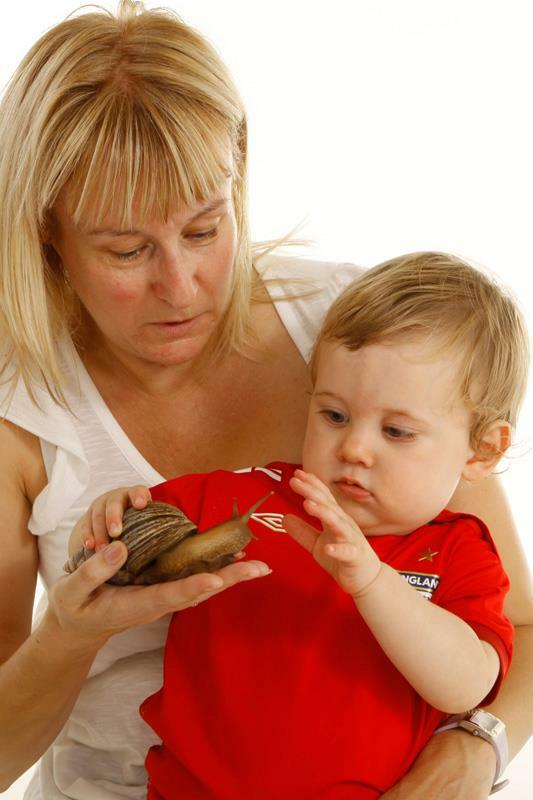 Nurseries normally book a foundation stage topic; however talks are only appropriate when numbers of children are known, (i.e. school nurseries). As parents will be stopping with their children we limit the number to 40 people maximum if you ask for a talk. The children will need to be seated in front with parents behind. You will need to organise a booking in system and not leave it till on the day to avoid disappointing anyone. Remember babies in /out of pushchairs take up one placement. Check you have enough room for everyone to sit in an open-square formation, or perhaps reduce the number slightly if you room is smaller. If you are holding a drop in event, (i.e. you have other events on at the same time), then we ask you to book a display/open event and not talks. Minimum booking time is two hours. There is no limit on attendees. Children and parents will have the opportunity to touch and handle an array of creatures along with our viewing gallery of non-handable animals. © Copyright 2019 Animal Story, all rights reserved.